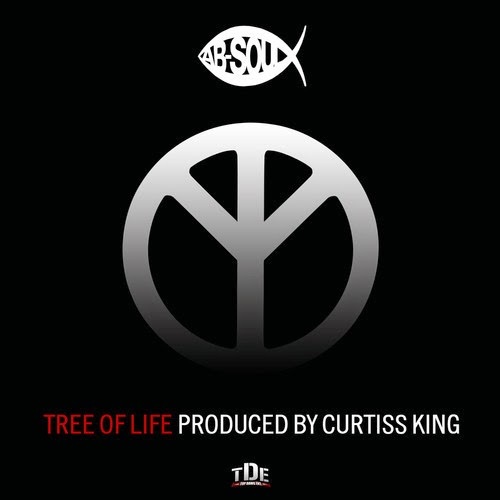 Today's Song of The Day is Ab-Soul's "Tree Of Life". It's taken from the LT3, the third instalment of Ab - Soul's Longterm mixtape series. Ab-Soul went H.A.M. on this with substance, thank God for rappers like him.